A new Ovum survey of 200 enterprise decision-makers provides some surprising insights on their views of Distributed NFV. It’s often a useful exercise for us vendors to get out of our own heads. With all the talk about what SDN and NFV can offer network operators over the past few years, and claims around their value, we wanted to understand precisely what enterprises actually believe about these technologies, and their potential for changing the way they do business. So we engaged with Ovum Research to poll more than 200 enterprise decision-makers to gauge their understanding of the market and ask some pointed questions. What we got were honest and sometimes surprising answers. Suffice it to say, there is work to be done by the vendor community as well as operators to articulate both the value and potential of the Distributed NFV (D-NFV) model to a wider audience of end-users. 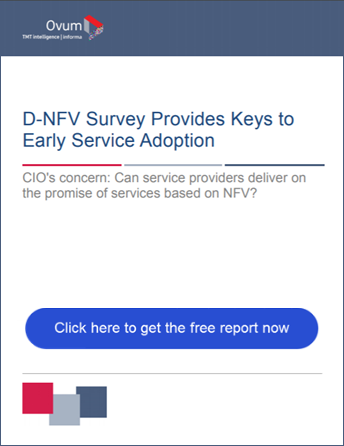 The results of the survey show we are certainly in the early adoption phase of D-NFV. Customers are testing the waters, evaluating alternatives and developing proof-of-concepts. At the moment, very few have adopted and deployed. 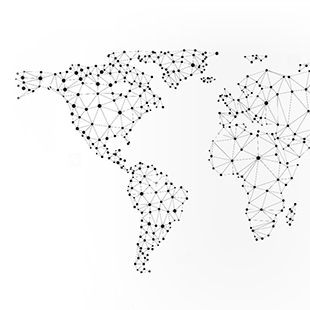 SD-WAN and security applications – such as encryption, firewalls, and service monitoring – are of the most interest as these require a distributed model given the end-to-end nature of those services. And while awareness of such services is relatively high (and growing), adoption is modest; 20% have adopted some form of NFV applications, 22% are in trials, and 58% have not yet kicked the tires. We view this as a tremendous opportunity to articulate the value proposition of D-NFV to address key user pain points, which turn out to be less about cost and more about control and visibility. 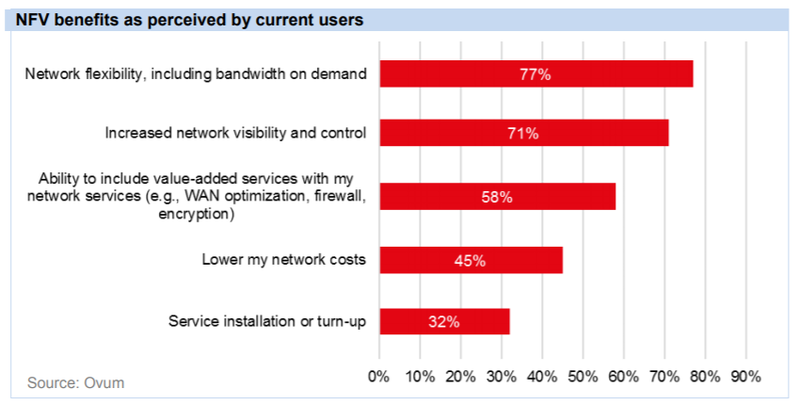 To wit, the survey showed that network flexibility, increased visibility, and control are among the top perceived benefits of NFV. No doubt, cost is still a key consideration, but was only fourth on the list. The survey showed that network flexibility, increased visibility, and control are among the top perceived benefits of NFV. No doubt, cost is still a key consideration, but was only fourth on the list. One very interesting finding was that enterprise communication users are turning to their vendors, system integrators, and consultants for advice on NFV strategies as opposed to their service providers. When asked about what carriers they most associated with NFV-based solutions, most enterprise managers responded with vendors rather than carriers. We view this as an opportunity for both incumbent and competitive carriers, landline and wireless providers, and MSOs to fill the gap of information that exists about what is available in the service realm. Those who articulate a compelling service story into this early market will no doubt reap significant mind-share and ultimately significant business advantage. Cost, security, complexity and adequate skill sets are all seen as challenges to the adoption of NFV-based services. Those are to be expected in any new technology cycle, especially as those who incur the associated risks (in this case, enterprises) are sure to ask the hard questions of their service providers. Providers need to focus not only on the potential benefits of the technology, but address these challenges head on with compelling business cases and risk mitigation strategies. When asked about what carriers they most associated with NFV-based solutions, most enterprise managers responded with vendors rather than carriers. We view this as an opportunity for both incumbent and competitive carriers, landline and wireless providers, and MSOs to fill the gap of information that exists about what is available in the service realm. Even early market data such as that collected here can lead to significant insights. It will be interesting to track the findings over time and see if trends towards further adoption arise based on educating the market and addressing these challenges. The opportunity remains for service providers to demonstrate their role and expertise above and beyond the information we vendors are dispersing into the market. There’s nothing wrong with that, of course, as service providers need trusted advisors who stand behind the solutions they sell with confidence. 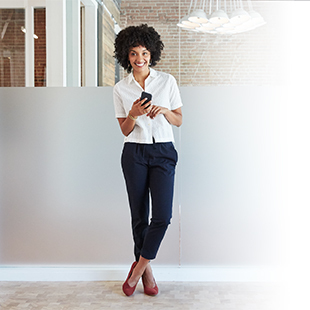 Together with our customers, Ciena continues to address enterprises with our D-NFVI solution and our Blue Planet suite of products. 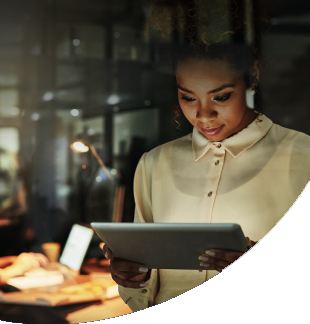 In addition, by working together with industry groups and standards organizations, we stand to benefit as our customers and their customers transform their operations, moving significant applications to cloud-based and virtualized platforms.